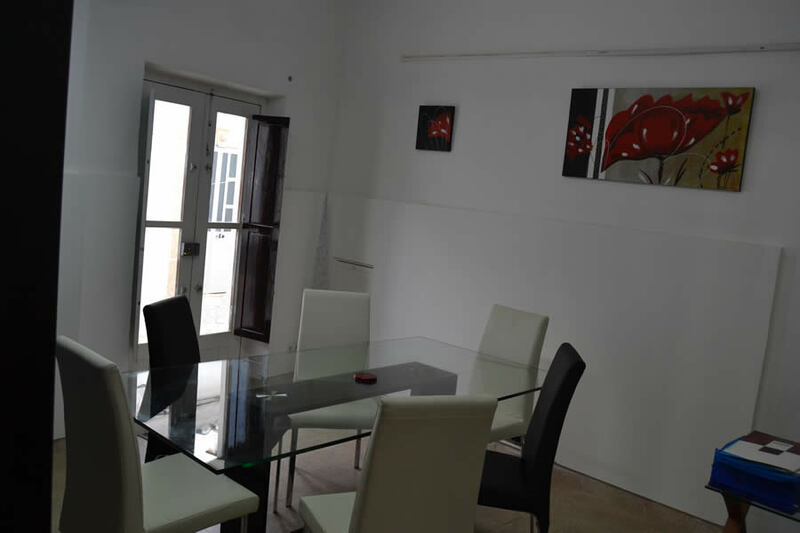 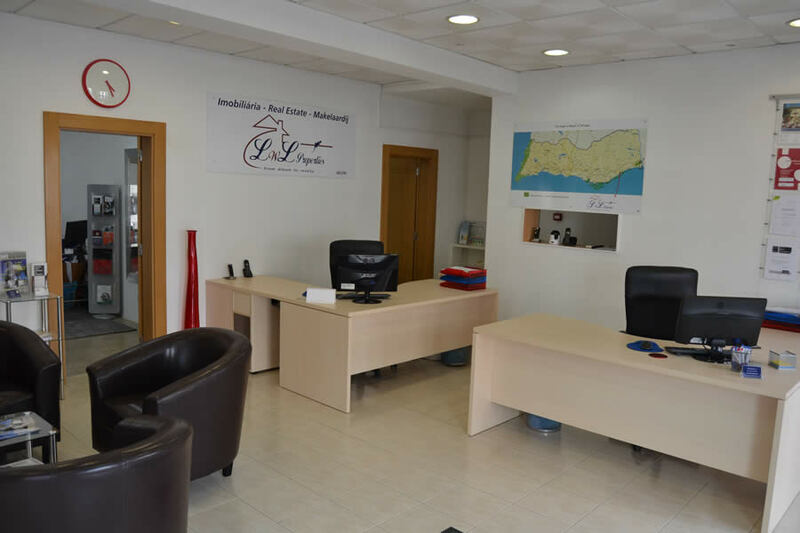 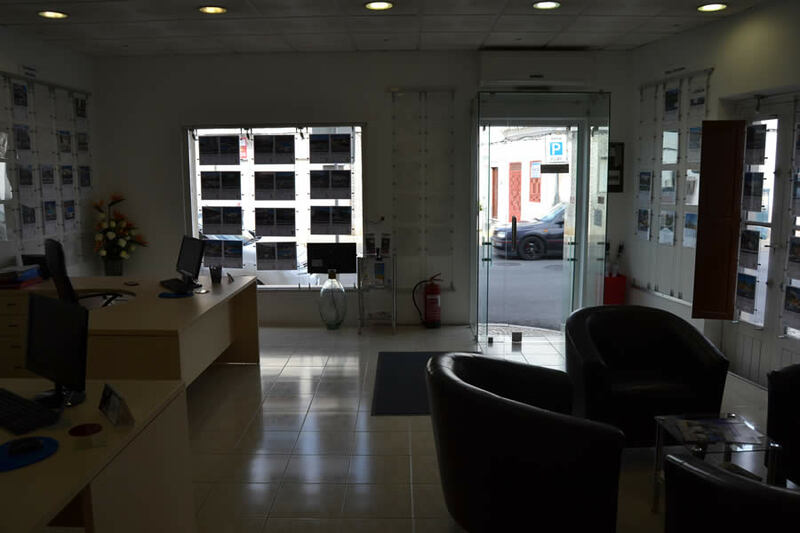 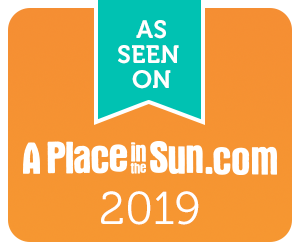 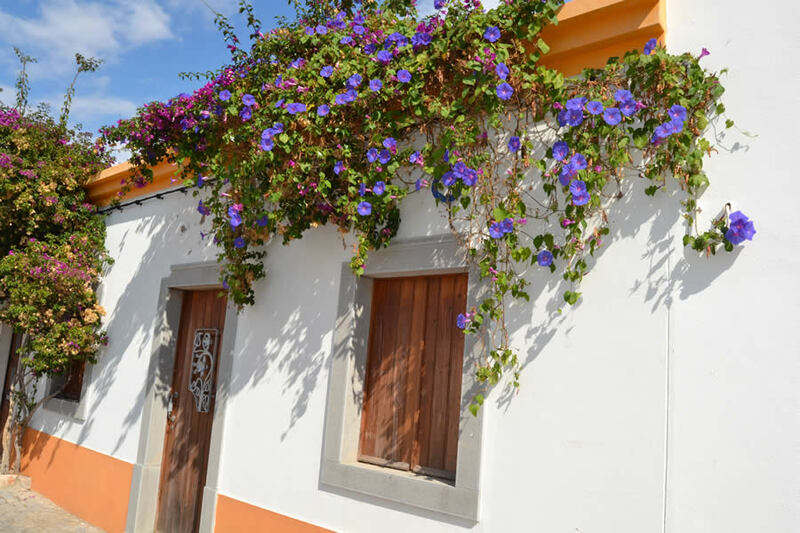 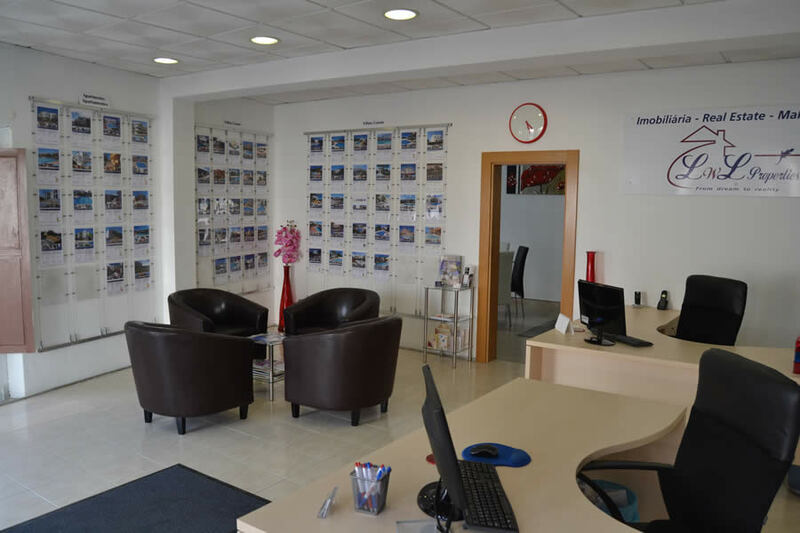 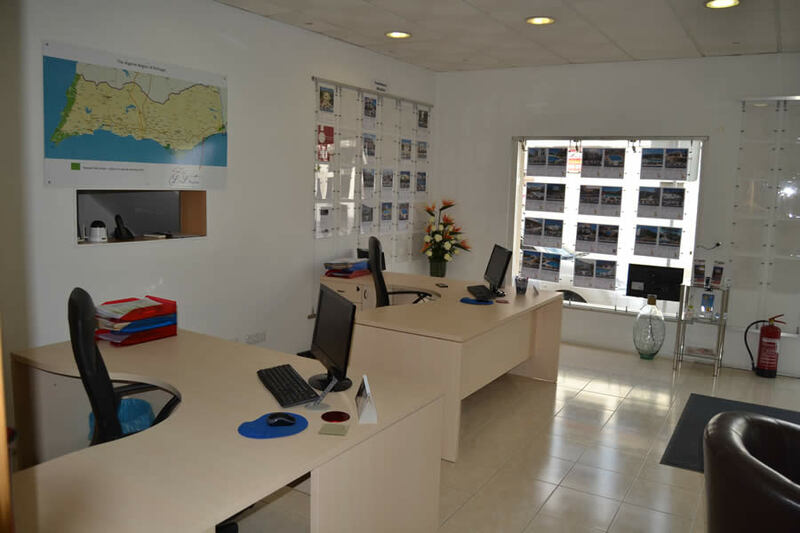 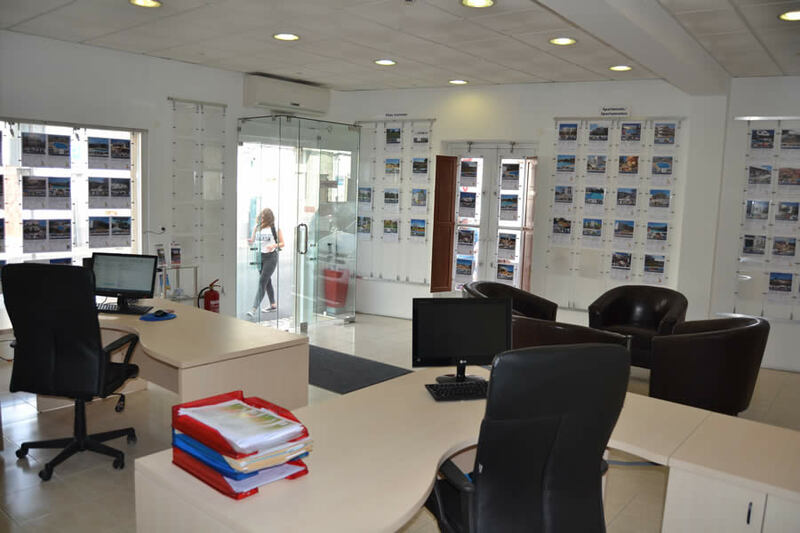 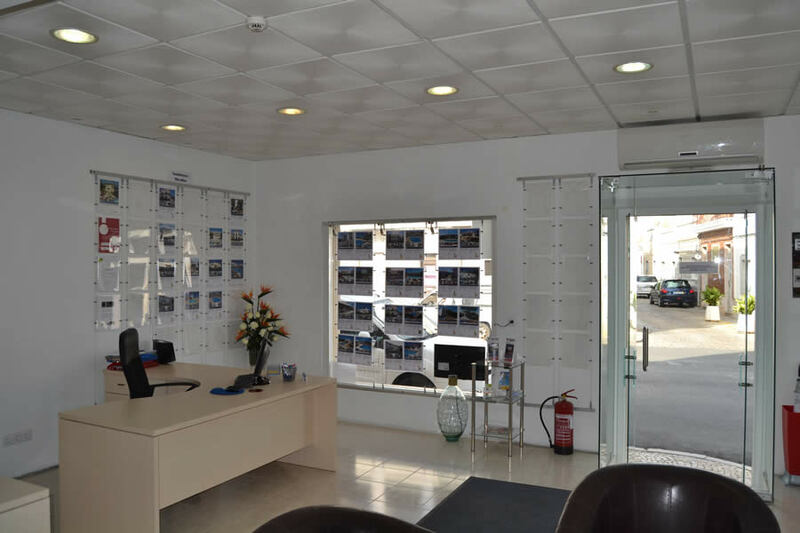 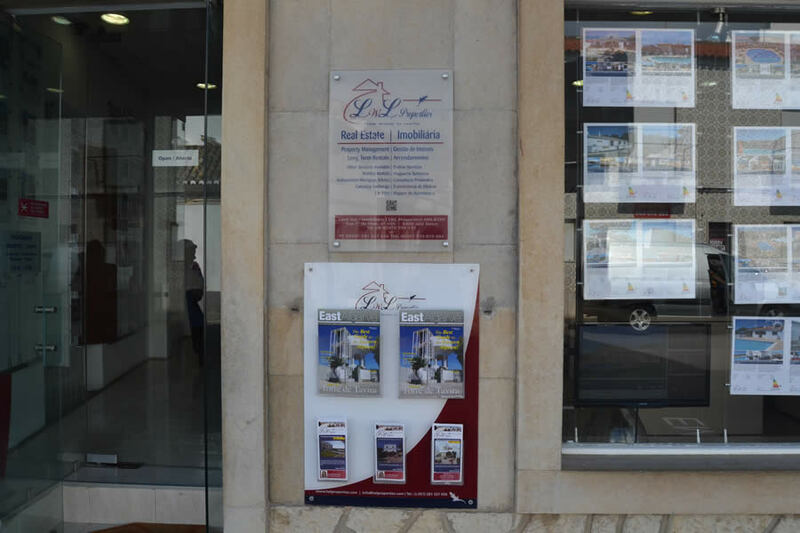 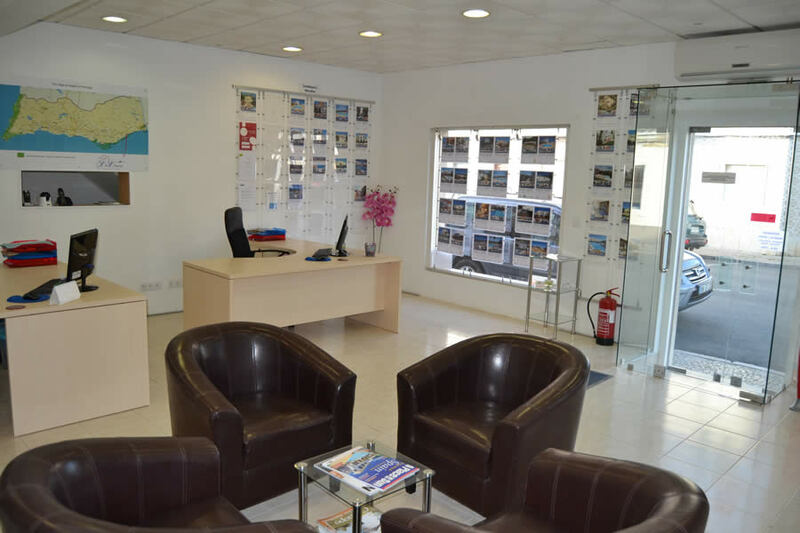 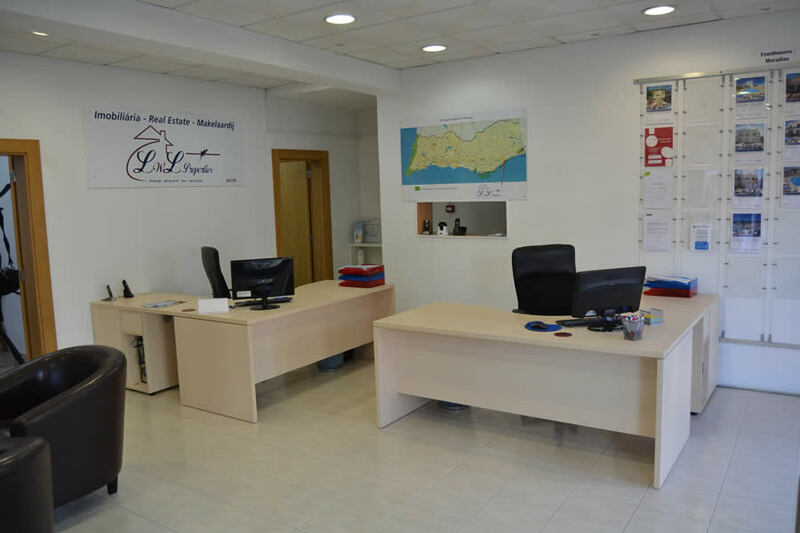 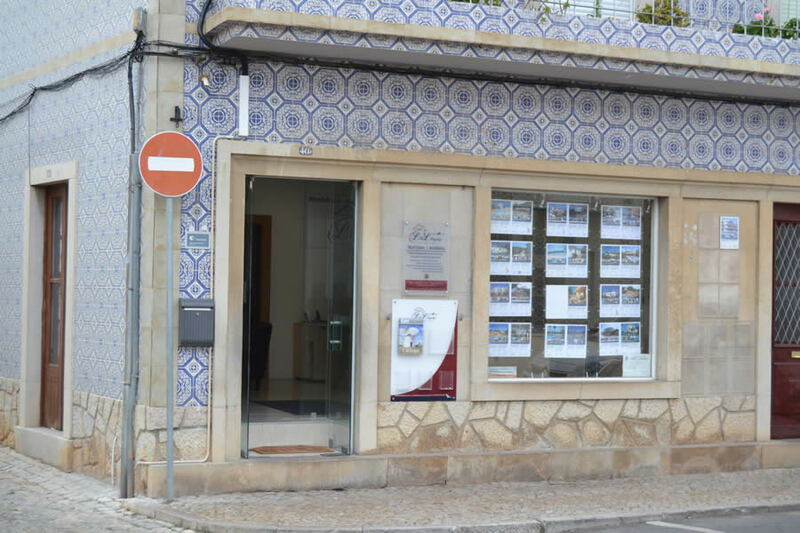 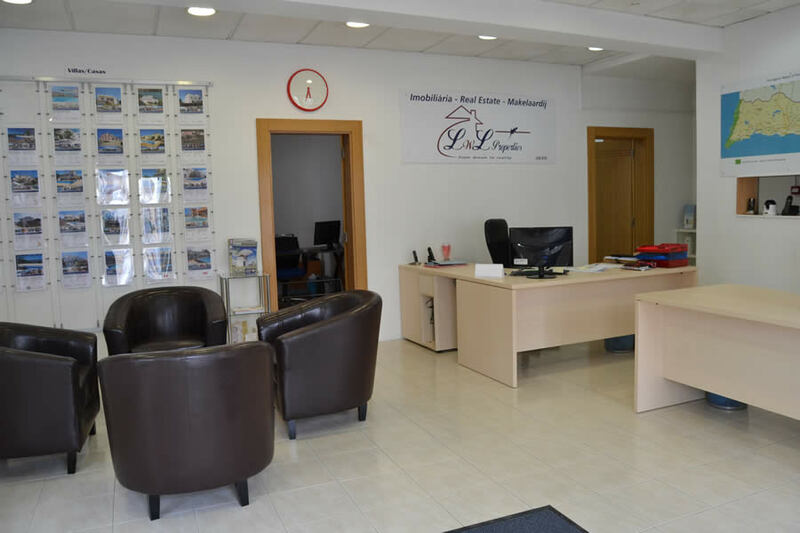 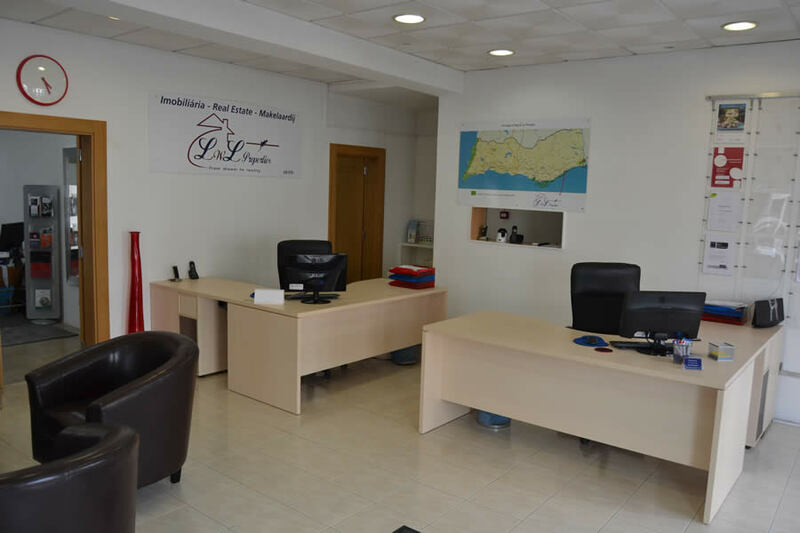 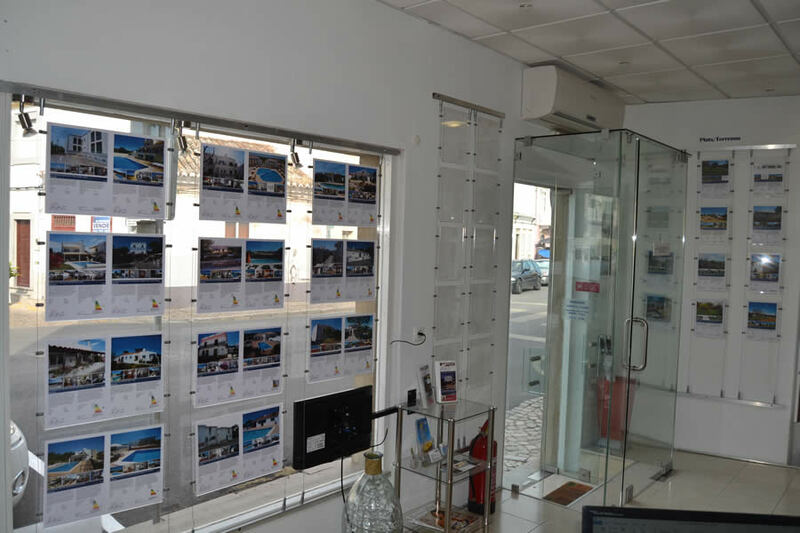 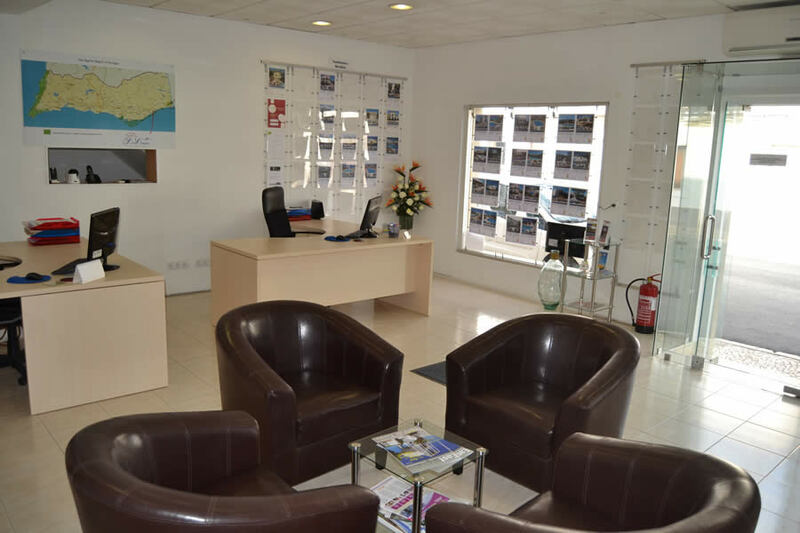 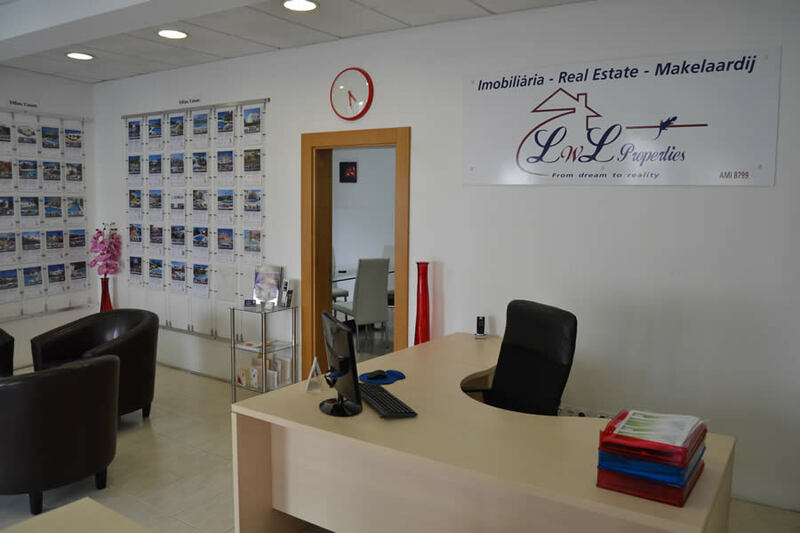 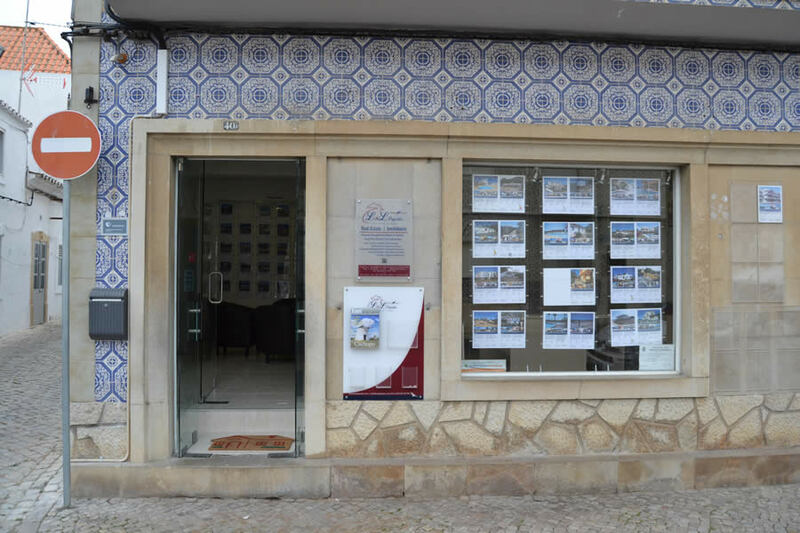 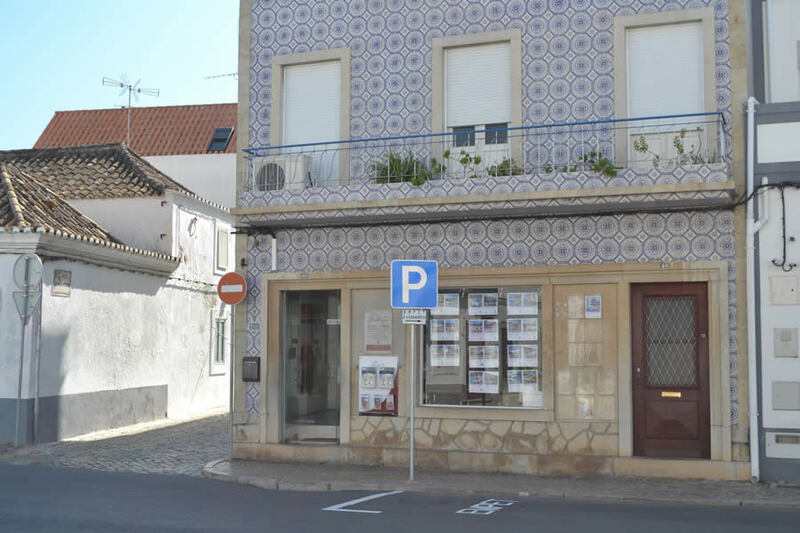 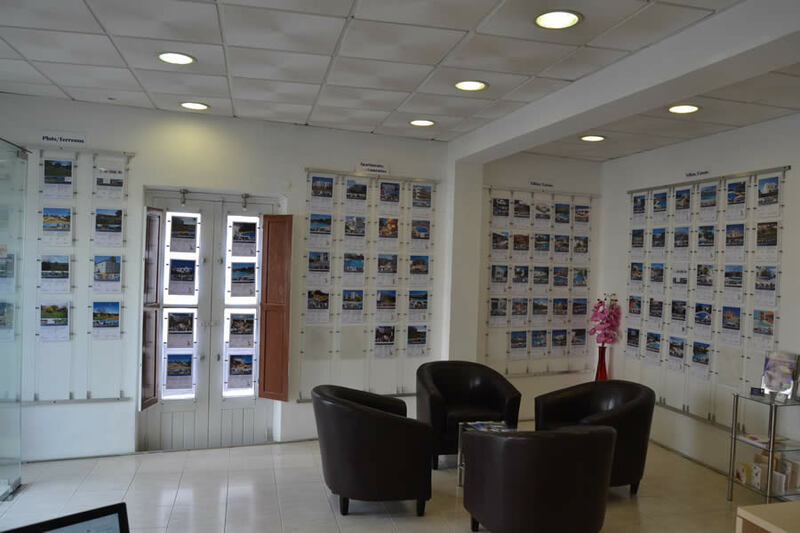 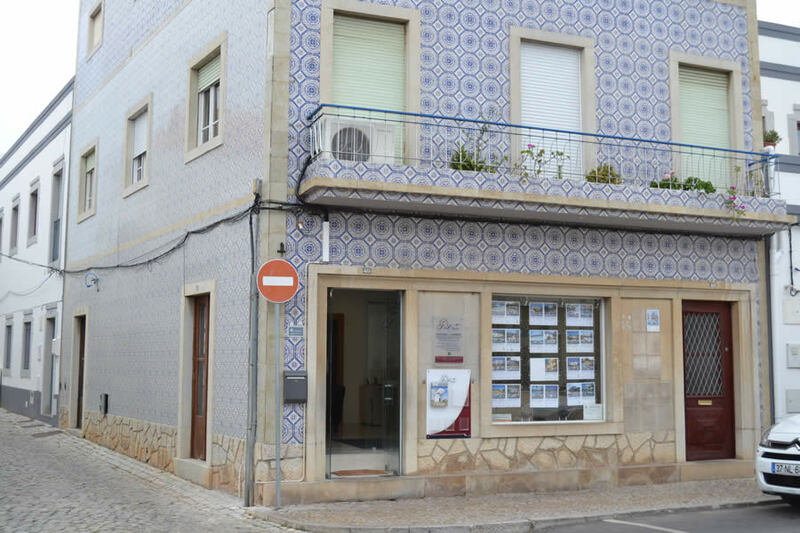 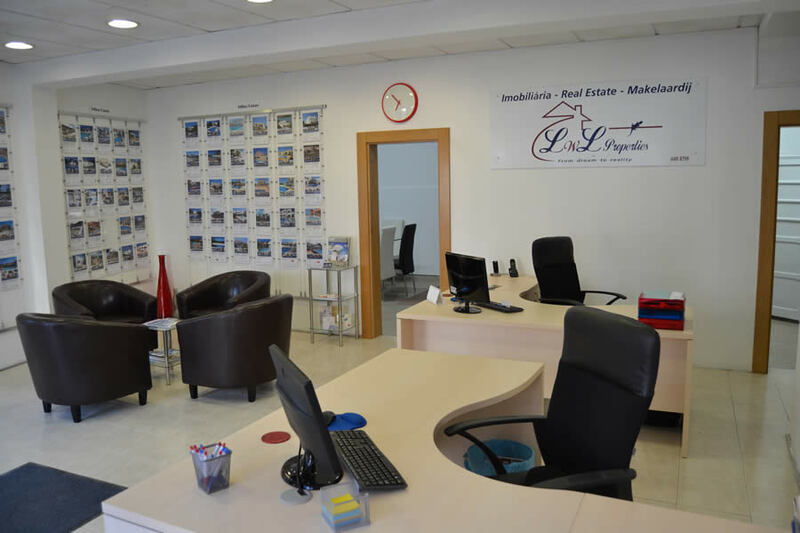 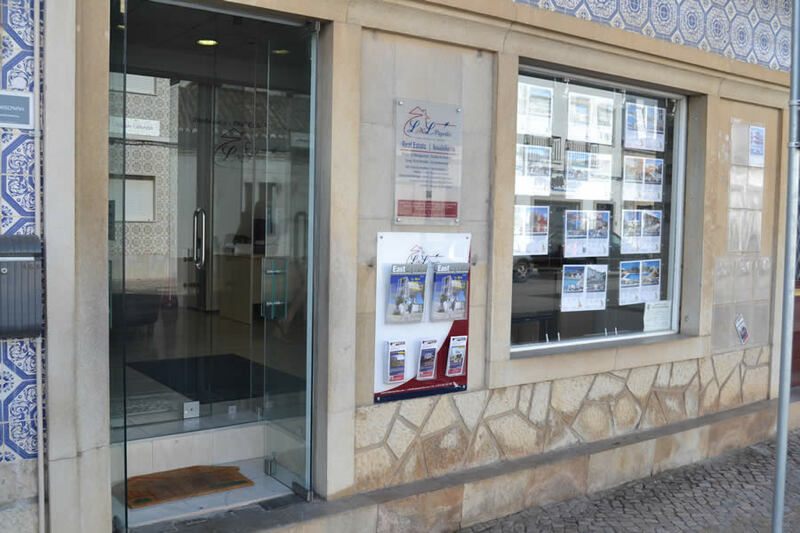 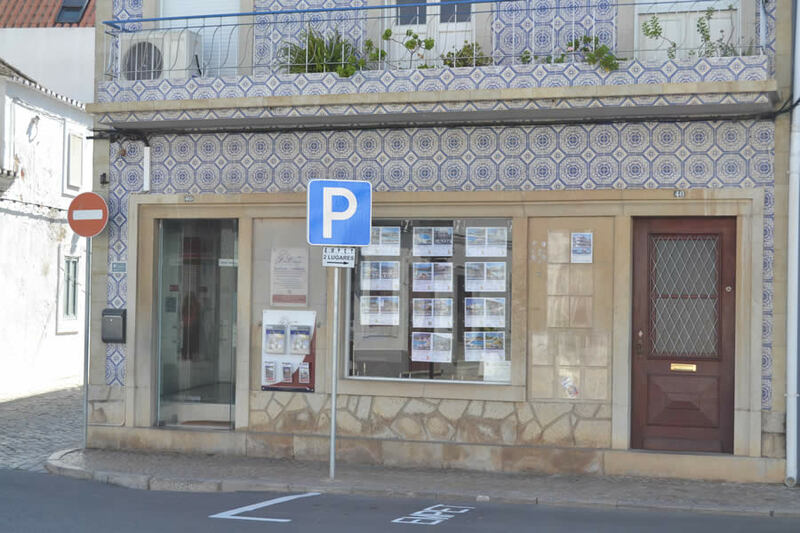 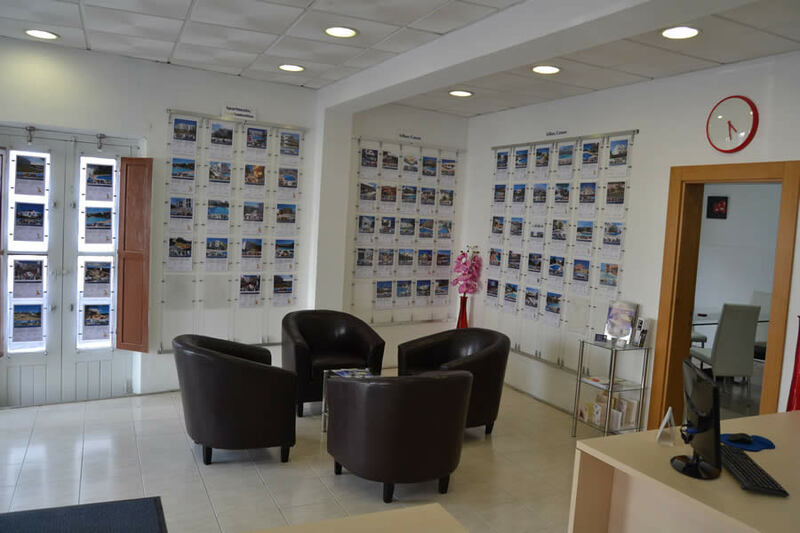 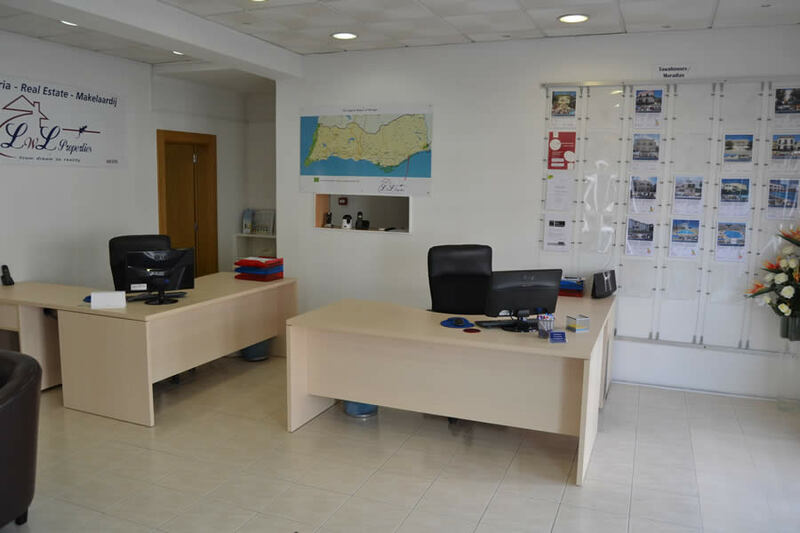 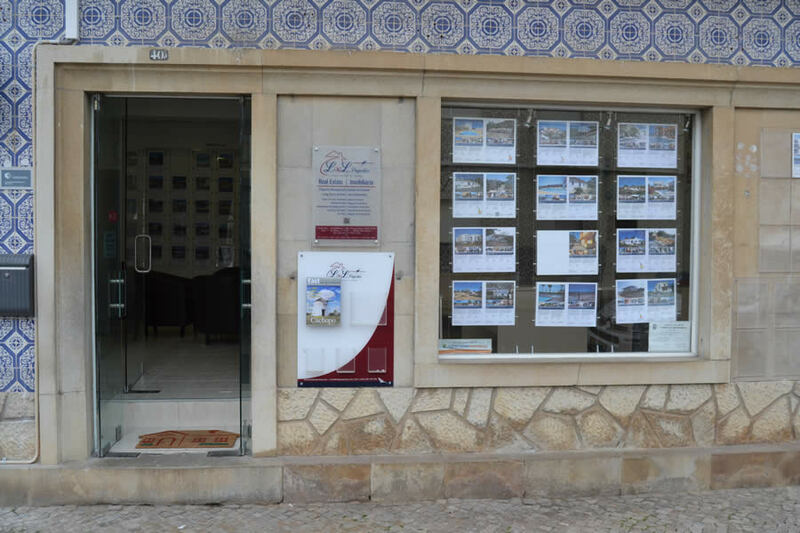 LwL Properties is an independently owned and operated business here in the Algarve. 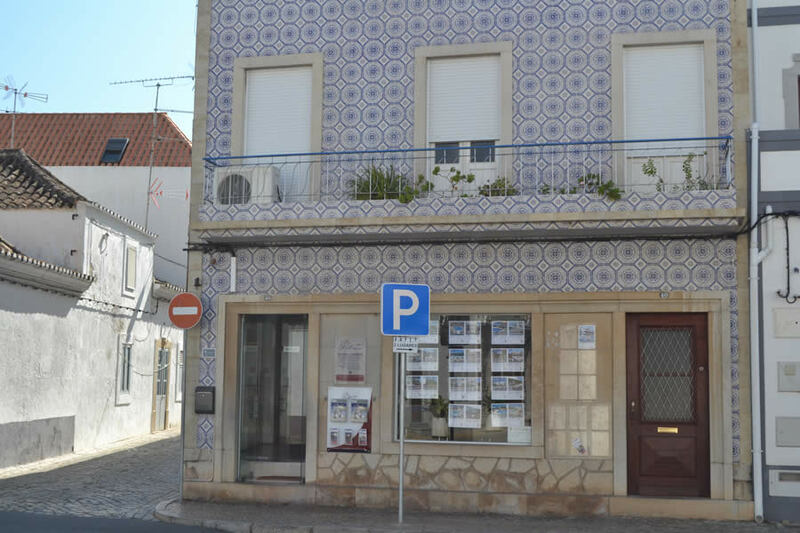 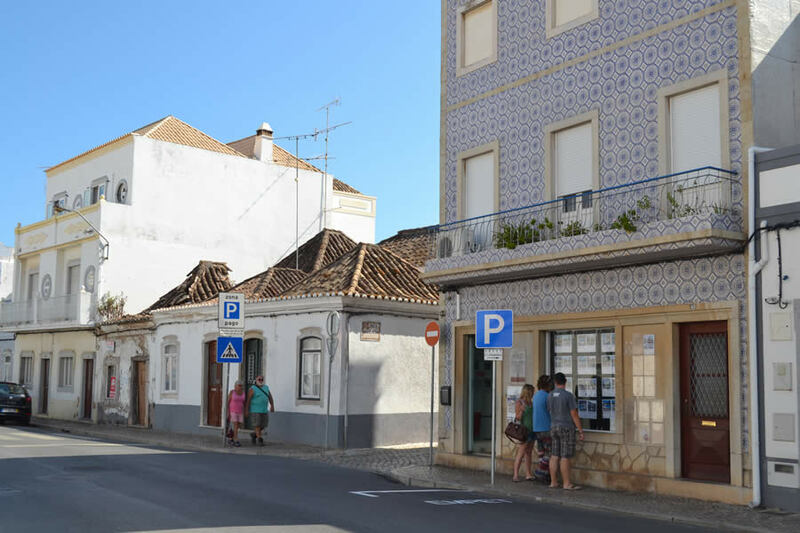 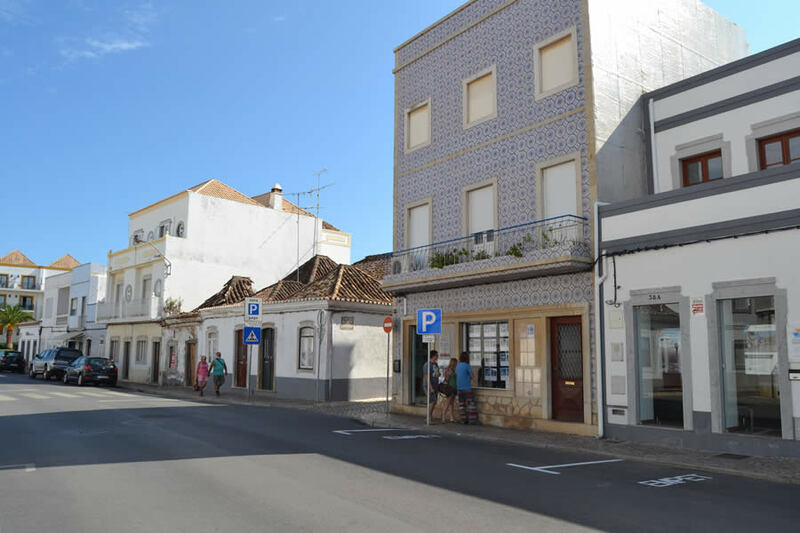 Our office is in the beautiful town of Tavira in the Eastern Algarve. 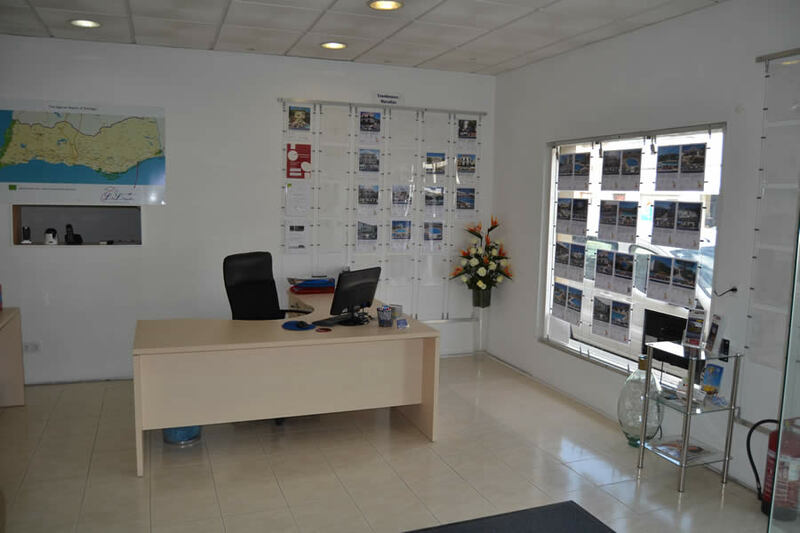 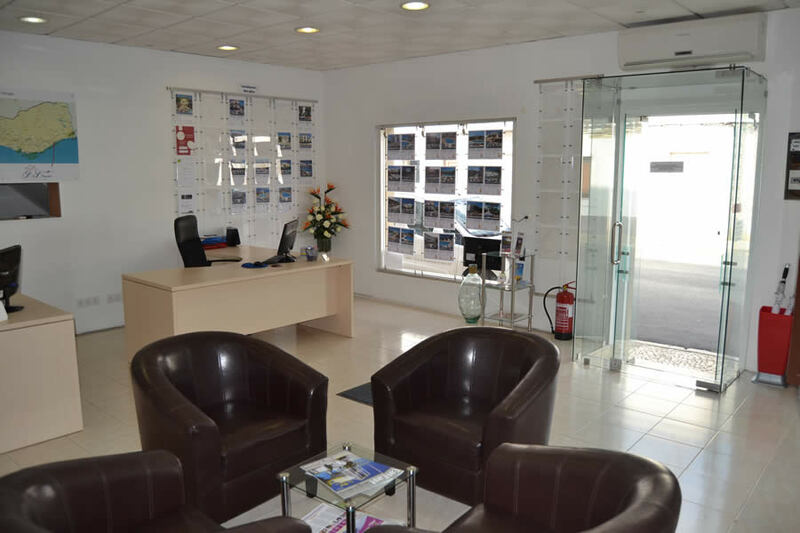 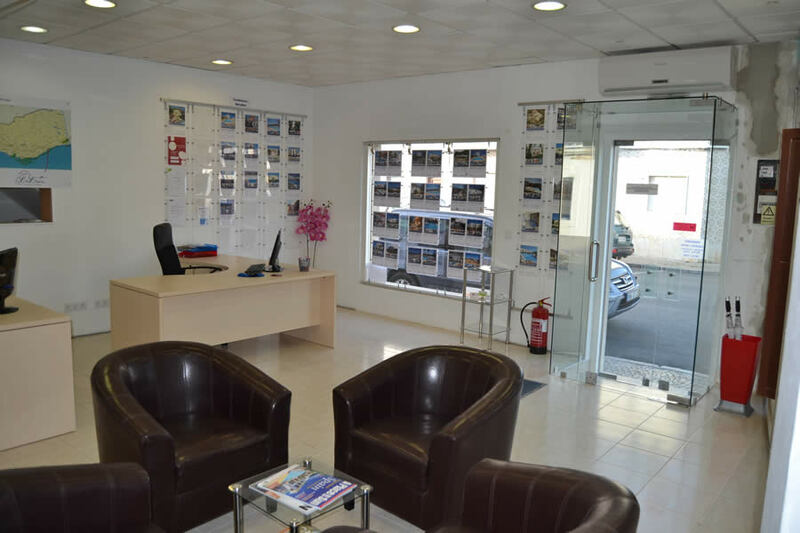 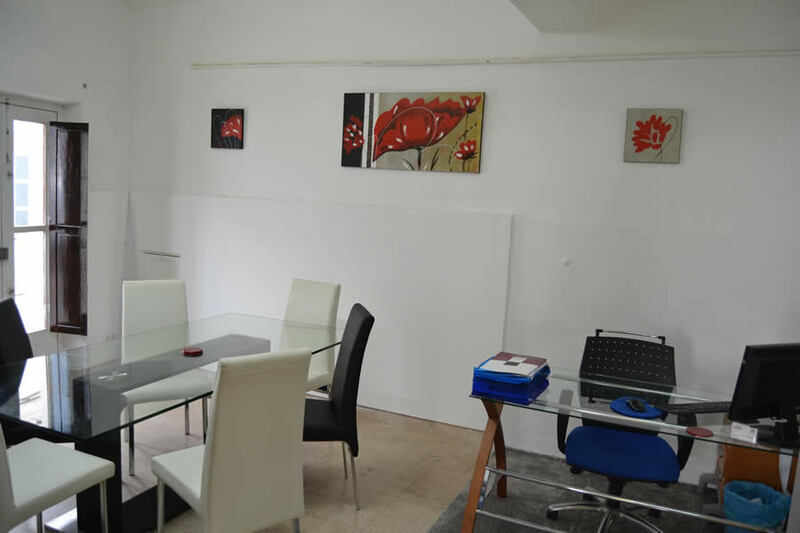 Our team of mixed nationalities are friendly and professional. 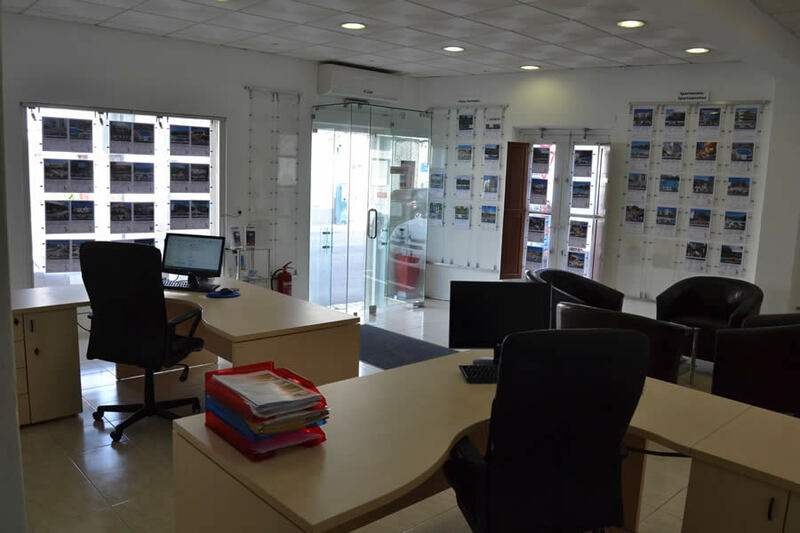 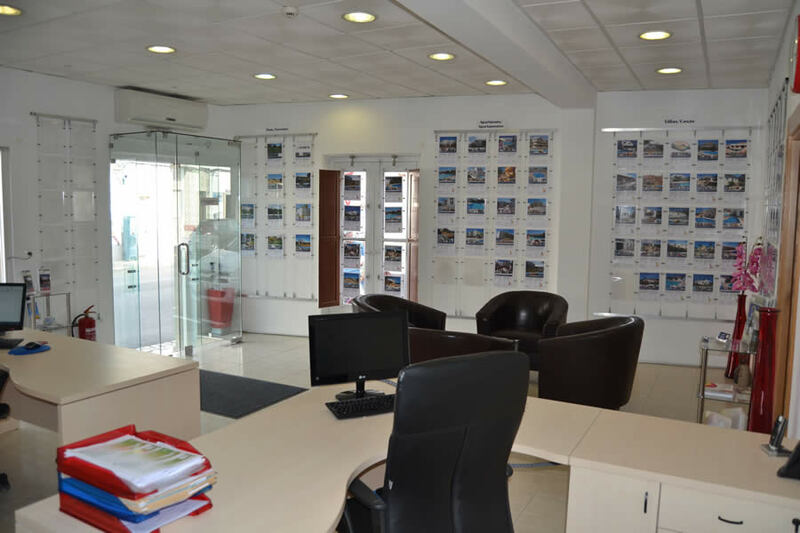 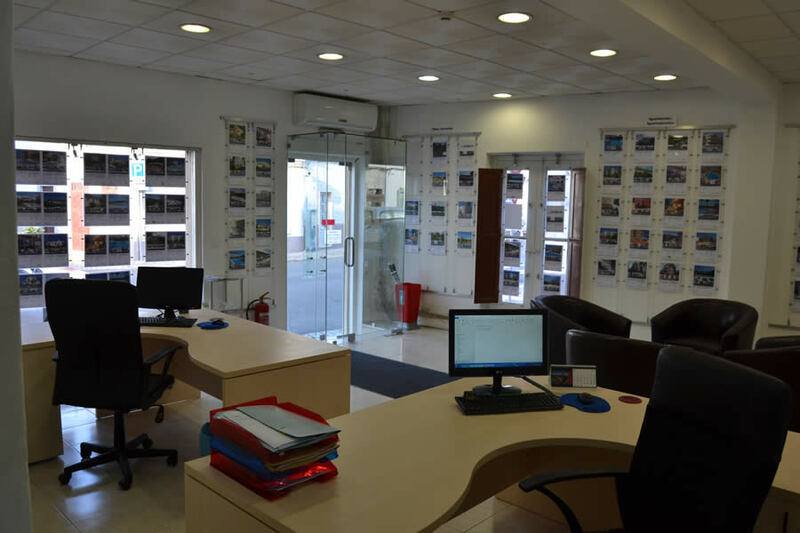 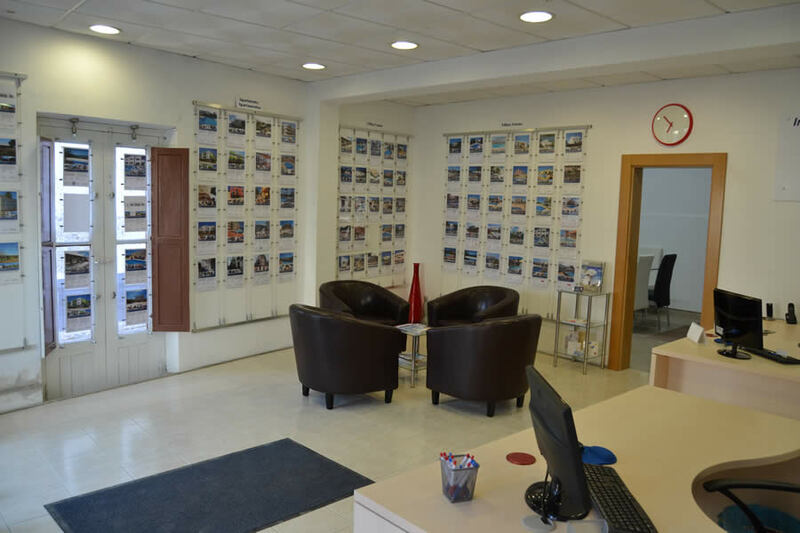 We pride ourselves on the personal, dedicated and proactive service that we provide, whether you are buying, selling and letting a property. 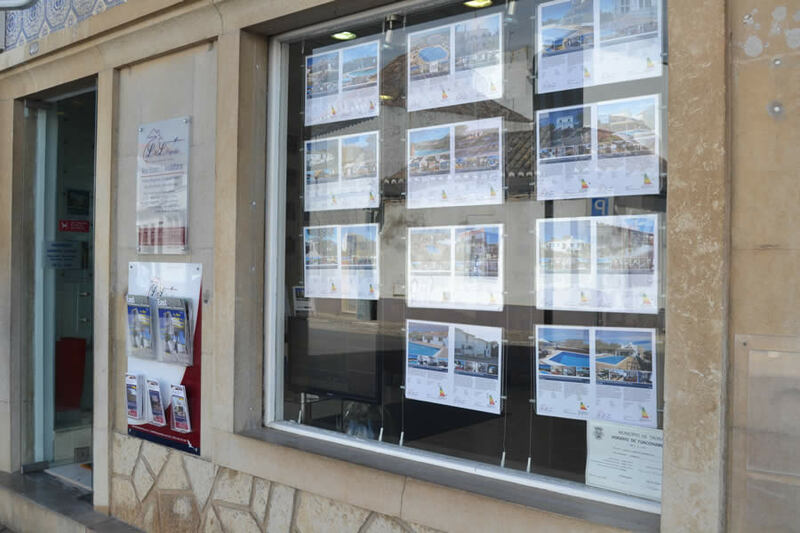 Buying a home abroad can be daunting, but we are here by your side every step of the way to guide you. 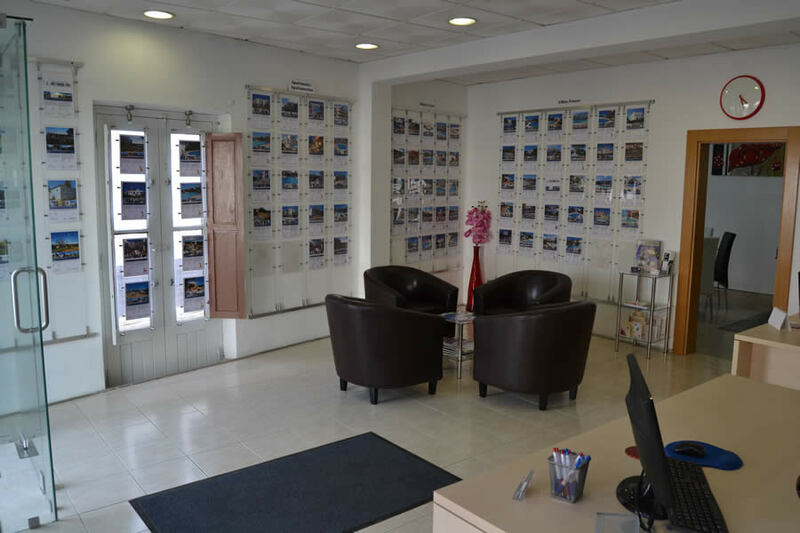 Using our expert local knowledge and resources to help you achieve your dream, as smoothly as possible.